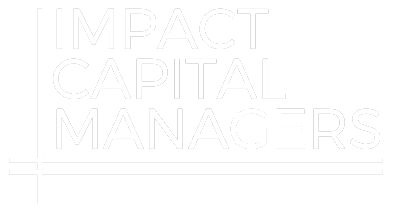 Excerpt: A growing number of foundation, nonprofit, and for-profit investors are making investments for measurable social and environmental impact as well as financial return.1 The “impact investing” field includes a few investors that are investing in businesses specifically to create jobs for unemployed and underemployed residents. These investors also provide ongoing assistance to owners of the businesses to create “good quality jobs,” which generally provide income above the minimum wage, health benefits, and training and opportunities for workers to move into positions with higher wages. Three investors that are at the forefront of making investments with the “intentionality” of creating good jobs are profiled in this article. Cascade provides news and analysis on community development issues for individuals working in the community development field in financial institutions, nonprofit organizations, government agencies, and other sectors. Cascade is published four times a year by the Federal Reserve Bank of Philadelphia's Community Development Studies and Education Department.